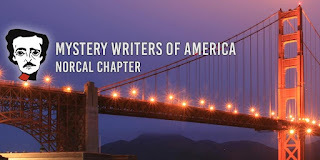 Mystery Fanfare: INDIE WRITER WORKSHOP: All you need to know! Don't miss this FREE Indie workshop on January 27 in Oakland, CA. 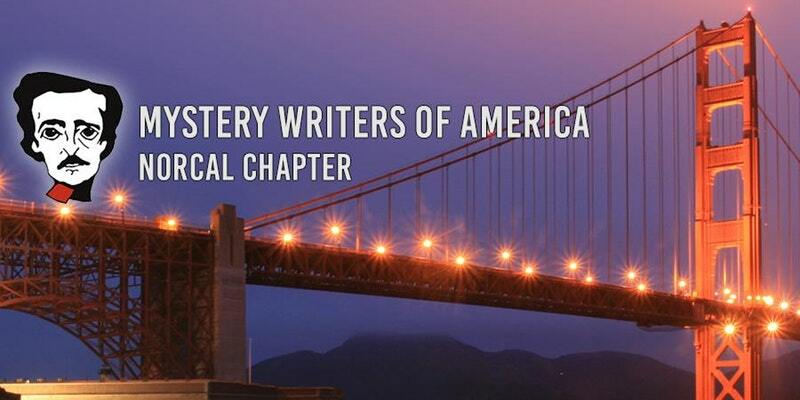 Mystery Writers of America welcomes self-published writers—so MWA NorCal will be hosting an all-day workshop for the indie writer. Even if you're traditionally published, this will be a great workshop for you. More info on publishing a backlist, social media, covers, and more! From research to cover art and promotion, the Indie writer runs a one-person business. This is a one-day NorCal academy that covers the nuts and bolts of getting your Indie career moving. Free and open to the public—but with limited seating, priority will be given to MWA members.